Recently, Atomi Systems released their second version of Saola Animate, a powerful HTML5 Animation tool we reviewed last year. There are massive important enhancements in this new version and we are so excited to review it now. Thanks to Atomi’s announcement on May 15th, their new Saola Animate is now possible to create responsive layouts which make the page respond to the browser size at any give point. It seems that they’ve been moving forward to catch up with modern web design trend now. Atomi also rolled out perpetual price of Saola Animate along with yearly subscription to give you more purchasing options. The program is set at $59 per license perpetual and $49 per year. 30 days free trial is still available. Here is our detail review of Saola Animate 2 new features. The mobile age brings up a forever question: how to make sure your content look good across all devices and screen sizes. Saola Animate now has an answer to that question. AutoFit feature to automatically scale the page without changing the proportion to fit it into the browser window or the container’s area. Flexible layout – which exists from the previous version – to control how elements are positioned and scaled when the page resizes. Auto size unit to preserve elements’ aspect ratio while being scaled (while the page is responding to the screen size changes). Responsive layout – which you’ve all been waiting for – to make the page respond to the browser size at any given point. Define the so-called breakpoints which divide all possible screen sizes into layouts, then tailor each layout specifically for the corresponding screen size. You are now able to give the optimal viewing experience across different devices and screen sizes. Good news is that you are not limited to just one method. Instead, you can combine any of them to create the responsive content you want. You can also create responsive symbols to reuse content in responsive documents. You are no longer restrained by the handful of choices that web safe fonts provide. Now you can get consistent, beautiful typography across browsers and devices by using hundreds of free fonts from Google Fonts library. System fonts on your computer are another good choice. When using system fonts, consider embedding fonts in the HTML5 output so that text will maintain appearance no matter the font installation on end-users’ computer. Saola Animate 2.0 supports the ability to edit the HTML and CSS template from within the program. Using this feature, you don’t have to export the project to add the code to the file. Freeform drawing tools let you create lightweight vector graphics for the artwork in your document. Draw straight lines, curves, or mimic hand-drawing, and combine your drawings and a wide variety of predefined shapes to express your own style and creativity. 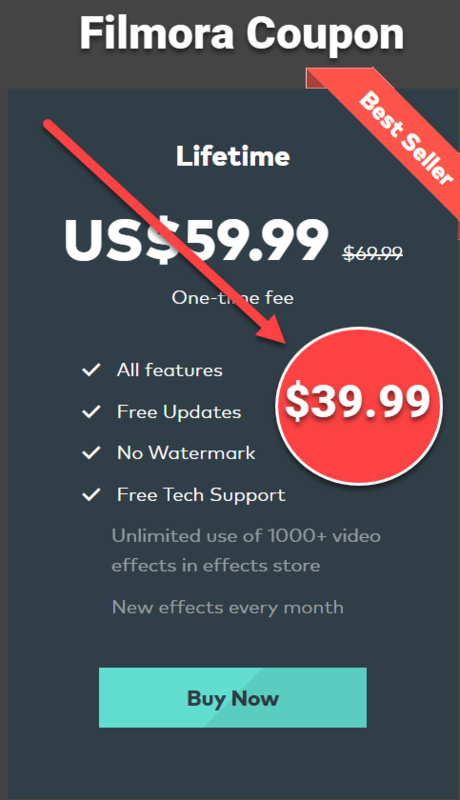 Along with yearly subscription, you can purchase a perpetual license for Saola Animate. Perpetual license means you pay once for the license and own it outright, plus a one year email support. You will also get one year’s FREE upgrades to major versions and volume discounts. For details about pricing policy, see Pricing. Besides the above new features, Saola Animate 2.0 includes the following significant enhancements. The Event Handlers editor now has a new toolbar containing more buttons to add, order, copy, and remove actions. You can copy actions to the same or another event, and even copy all event actions of an element to another. The enhancement helps streamline your interactivity-adding process. HTML Widget elements now become more powerful. They can display not only URLs but also imported HTML and SVG files. Saola Animate 2.0 lets you customize the location for the HTML5 output resource folder. You are free to choose where to store the HTML5 output resources and how to name the folder. You often work with images and videos to create websites as they are two of the best and most common forms of multimedia. While editing images/videos, chances are you want to revert them to their original size. This is where the new Restore Original Size option comes in. The option works at anytime without affecting images/videos’ other properties except the size property. And many other bugs fixed and performance improvements! We will publish our more detail of what Saola Animate 2 can/ can’t do soon. Until then, you can try it yourself and share with us your experiences. We’d love to hear from you. Don’t forget to follow us to receive more valuable post notifications in the future.